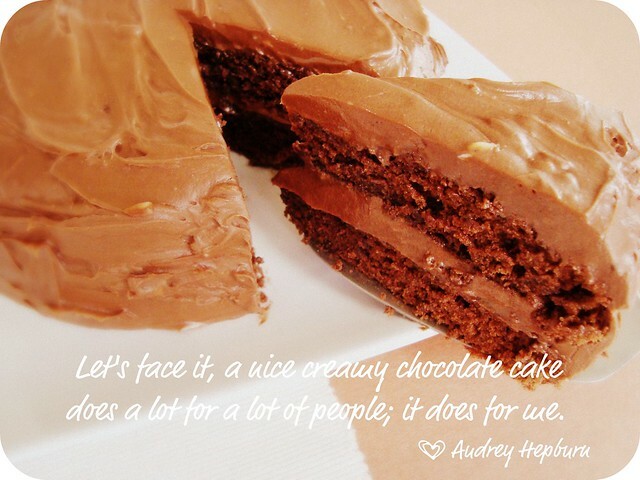 So true, these words of Audrey! Be still my heart! I'd eat the whole cake.